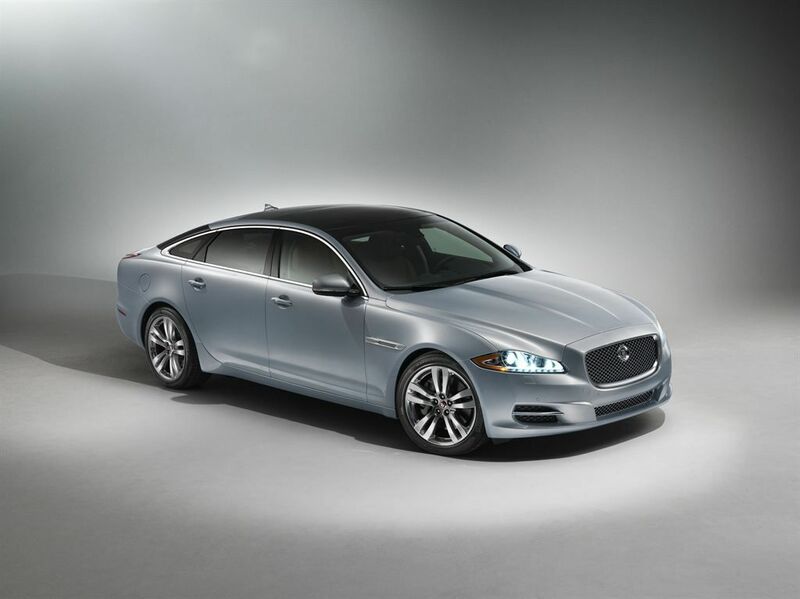 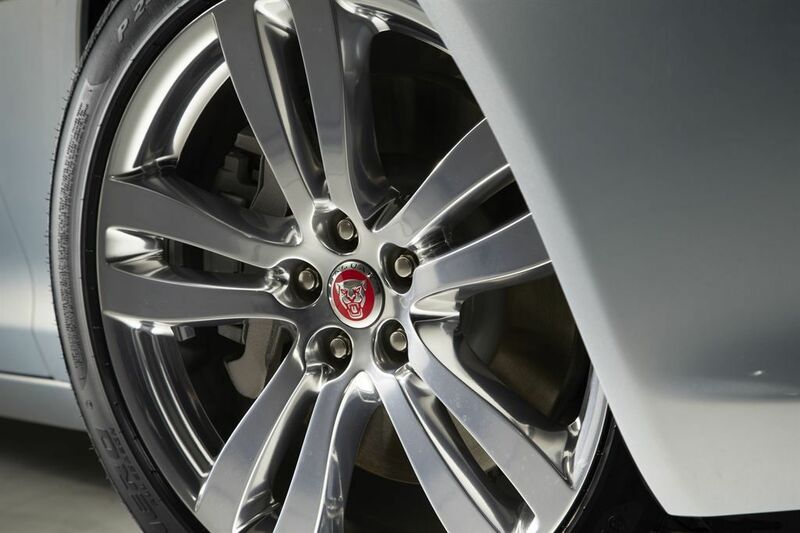 The Jaguar XJ has been updated for the 2014 model year. 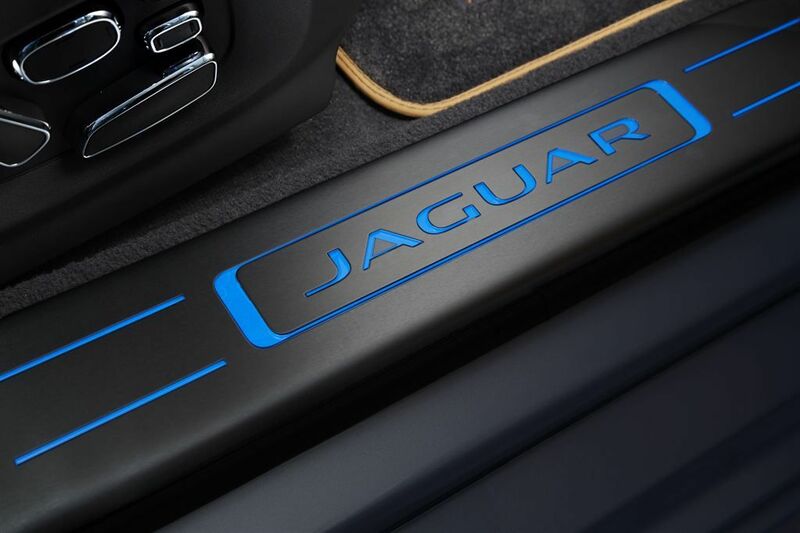 It looks as light as a sports coupe. 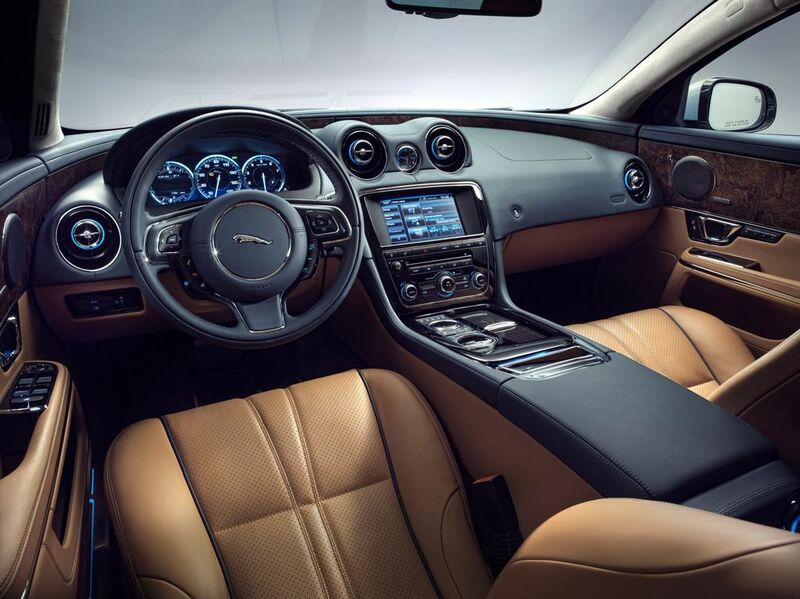 The engine range carries over unchanged, but each engine is now mated to an eight-speed automatic with an available stop/start system which Jaguar says takes less time to restart the engine than it takes for the driver to move his or her right foot from brake to gas. 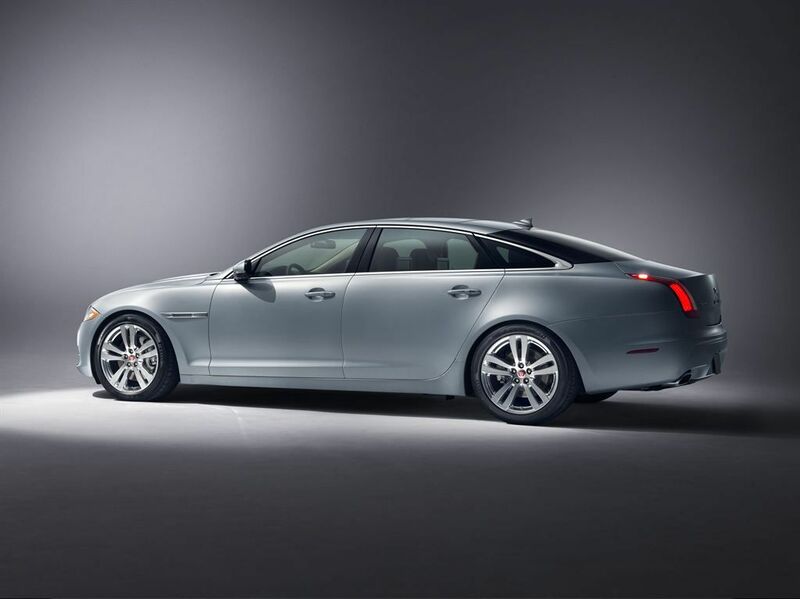 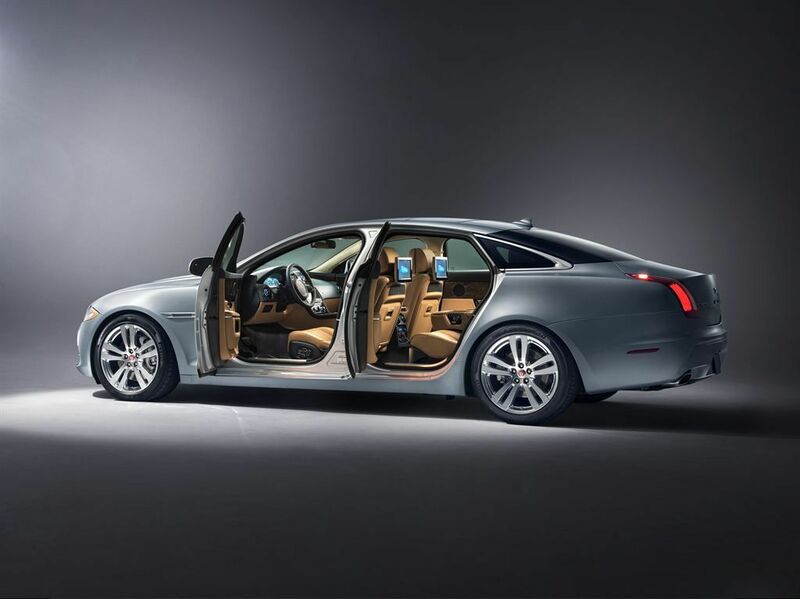 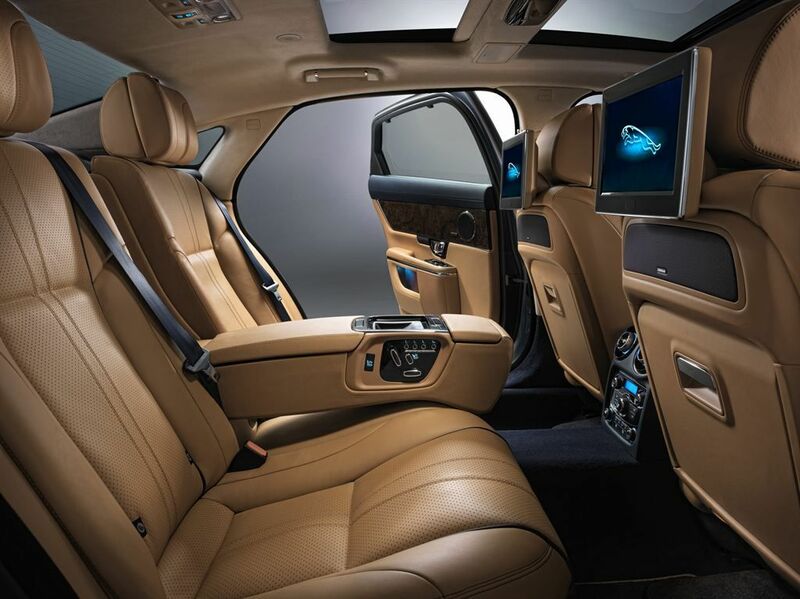 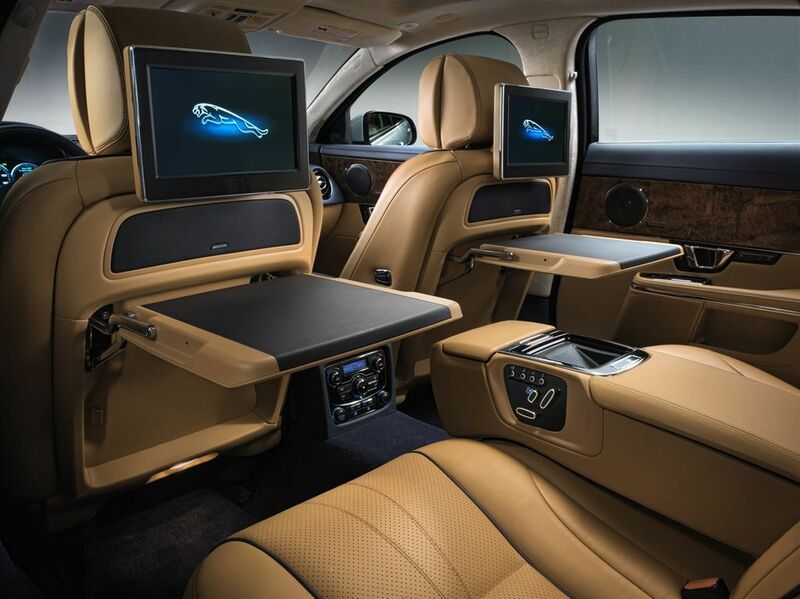 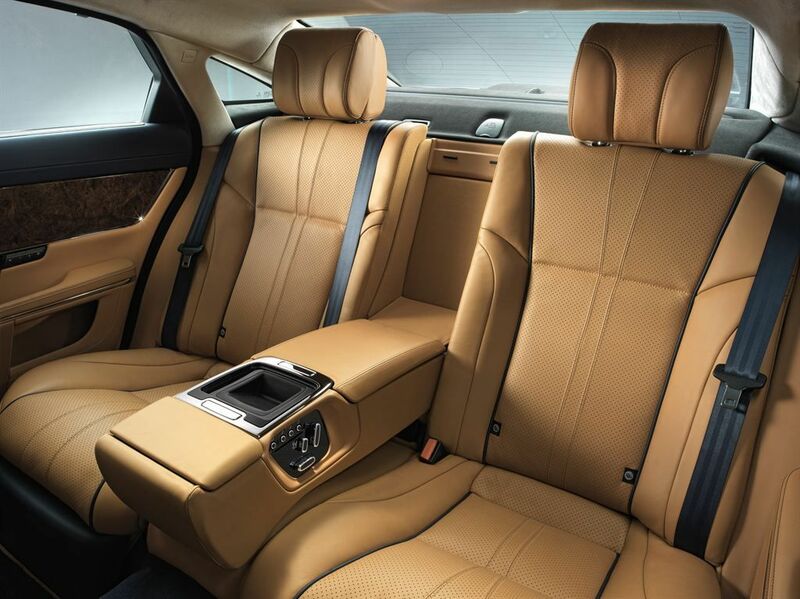 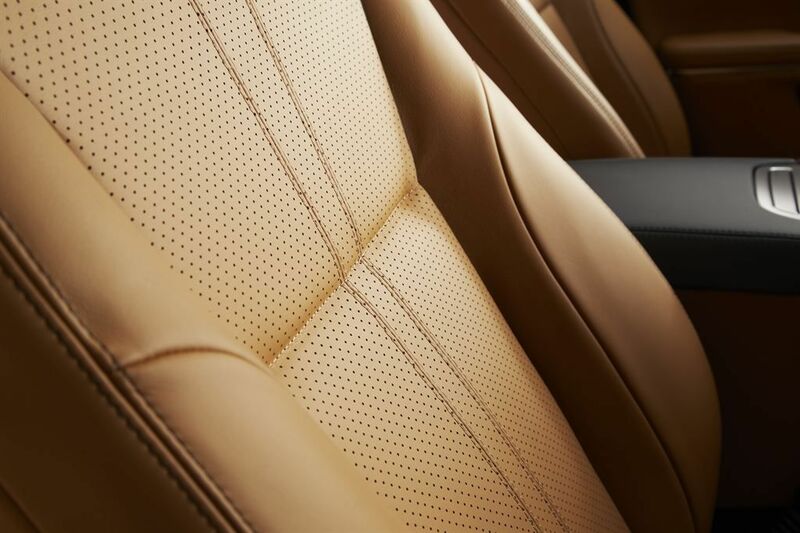 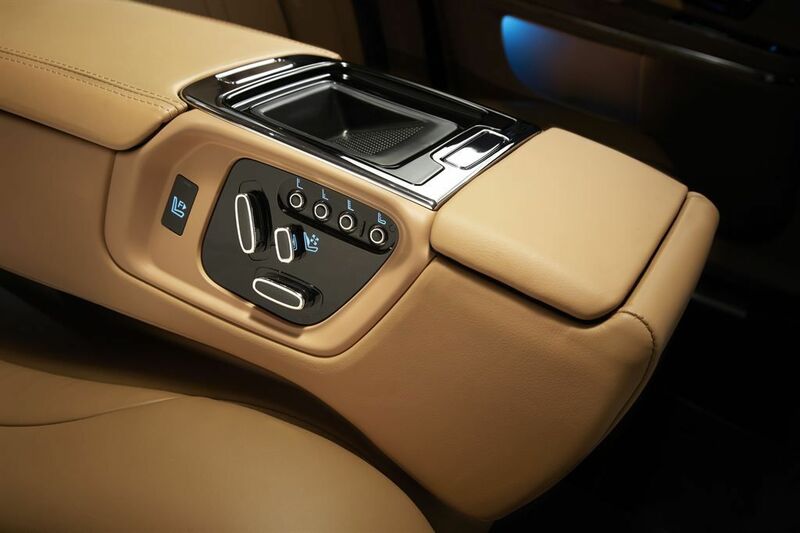 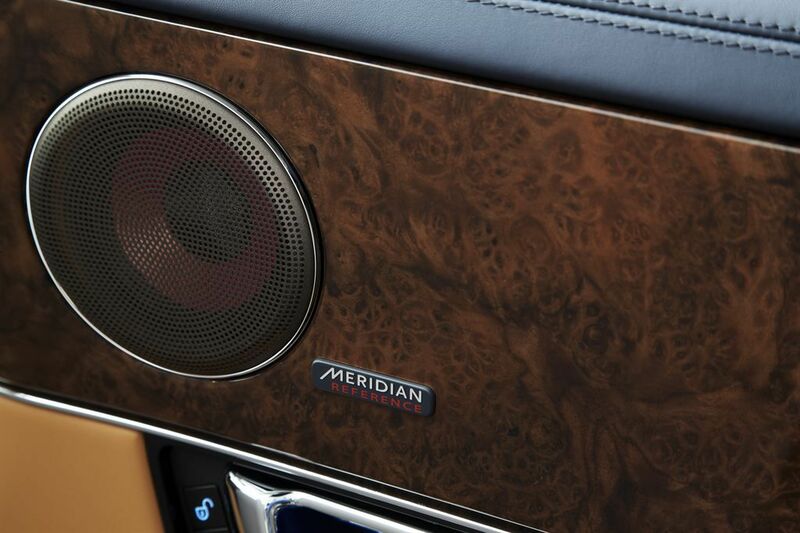 The 2014 XJ, available later this year from €98,950, features a range of enhanced interior features focussed on the rear cabin of the car resulting in the most accomplished Jaguar luxury saloon, according to the manufacturer.